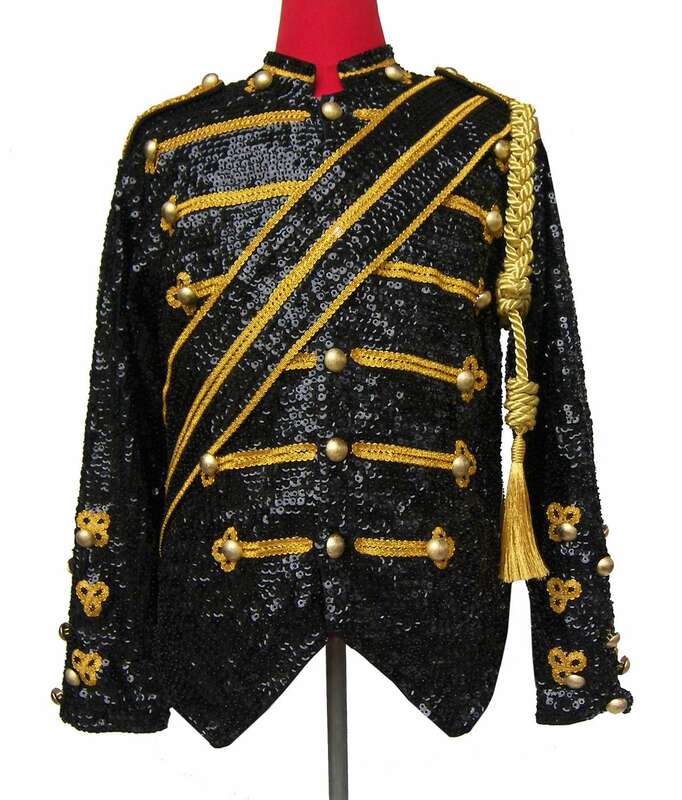 With 1000's of individual sequins patiently hand sewn onto this breath-taking master piece, produced by Sophia Mo with the professional Impersonator in mind. 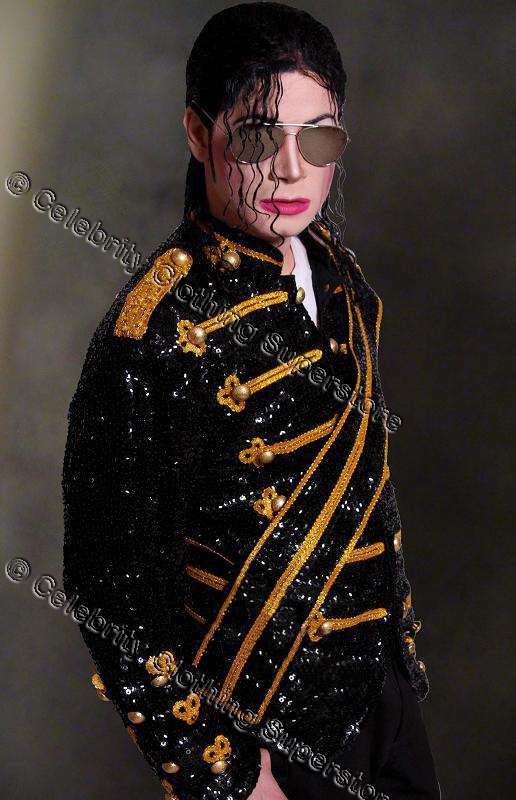 Walk Of Fame Outfit is a must for all fans and professional impersonators around the world! You may alter the color or design of this costume in any way, view our sequin chart for color options. Production time is fast at just 21 - 28 days, as soon as your purchase is finished we ship your parcel FAST guaranteed and fully insured. These jackets are worth the wait!